February, 2015, marks the 3 year anniversary of P.o.W. For the last 3 years, we have been meeting once a month, to worship GOD, pray and intercede for the nations, or whatever is on His heart. We’ve seen remarkable participation, as people come to worship & honor the Lord through prayer, Scripture reading, singing, worship dance, worship art, and the bringing of non-perishable food items for the poor. 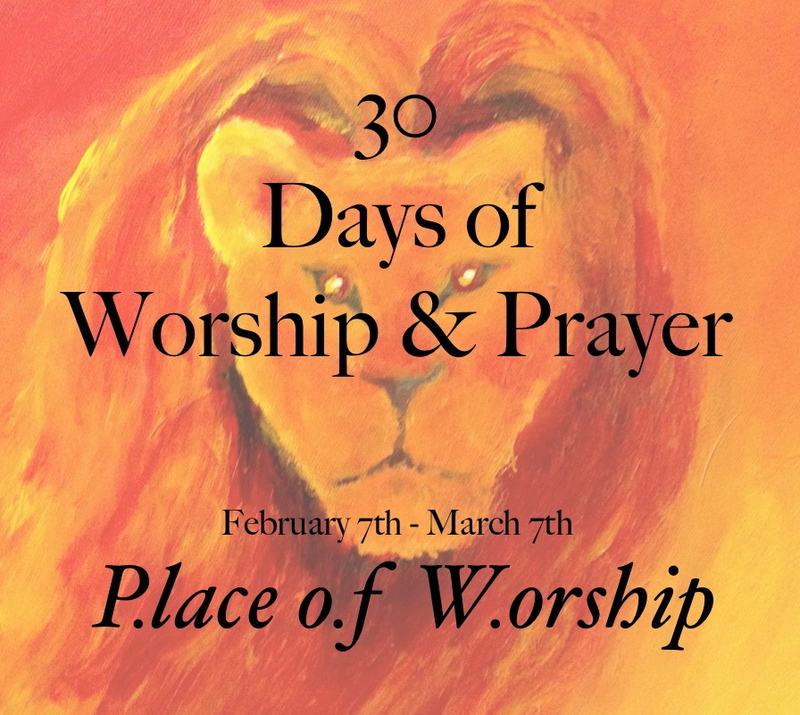 On Saturday, Feb. 7, we launched 30 Days of worship & prayer at P.o.W. Each day, for 30 days, we are holding either a morning or an evening session. Each session is being led by a different worship leader or prayer leader from around our city. We are also having sessions dedicated to worship dance & worship art. This is a true representation of the Body of Christ coming together for a greater purpose & we hope it will lead to more unity & greater outpouring of GOD’s Spirit, around the world. “So that the nations will know that HE is GOD & there is no other.” Please join us with your voice, in prayer, from wherever you are, that the Lord would be glorified, as we come together. Even though we may be far apart, physically, we are one in HIM!! 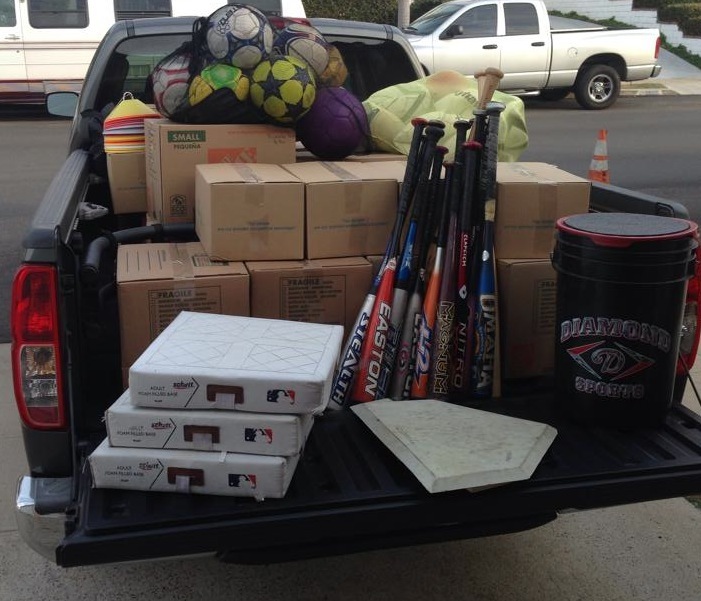 On the compassion front, we just received a very large donation of sports equipment, from a local ministry – Sports Gift. that serves the needy in this way. 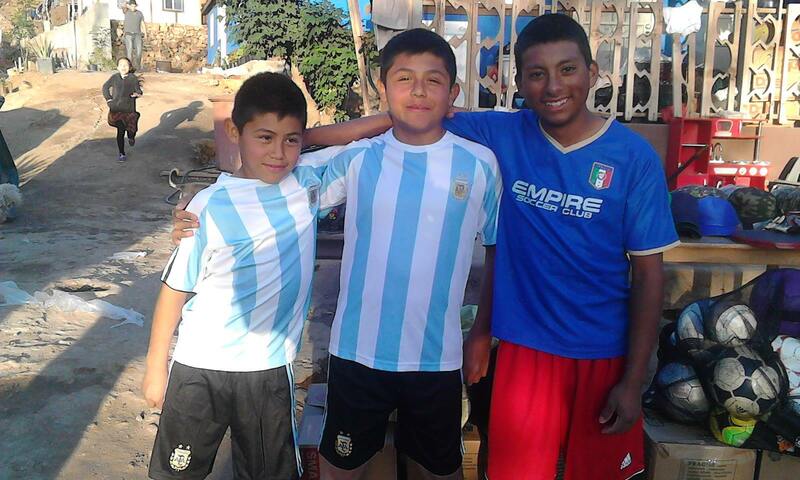 We were given soccer balls, baseballs, bats, gloves, shinguards, jerseys, hats, and so many other sports related donations! 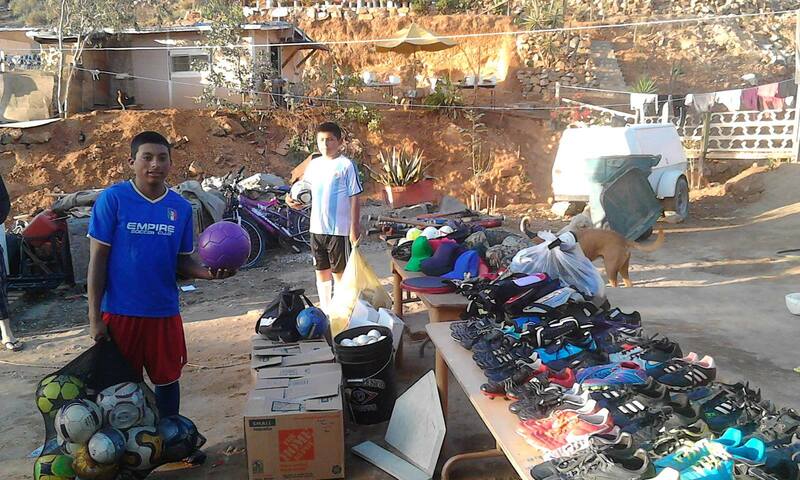 These items will be used by the community we serve via our partner Vicente, as well as Lily of the Valley orphanage, in Tijuana. What a pleasure to be able to give such items to kids who could not be happier, just to have a ball to kick around in the street with friends. It makes for a very happy face, and lots of smiling faces, in a very poor place. p.s. Since the writing of this update we decided that WE ARE EXTENDING THE 30 DAYS!!!! We will be continuing on until Easter, YAHOO!!! After that, only the LORD knows!!!! Please be in prayer, that these 60 DAYS, will be profoundly unique in changing the atmosphere, not just in our city, but all over the world, for the glory of GOD!! !